Prior to his arrival at KMHS, Michael had many successes in both boys’ and girls’ volleyball programs. He led teams to Best Freshman Program records, most wins in school history, 2nd place conference finish and coached several All-Conference selectees. • Advanced to the state playoffs every year. • All teams have accumulated 20+ win seasons and finished with a winning record. • In 2017, finished 41-11, 2nd in the area, with 3 All-Area selections. 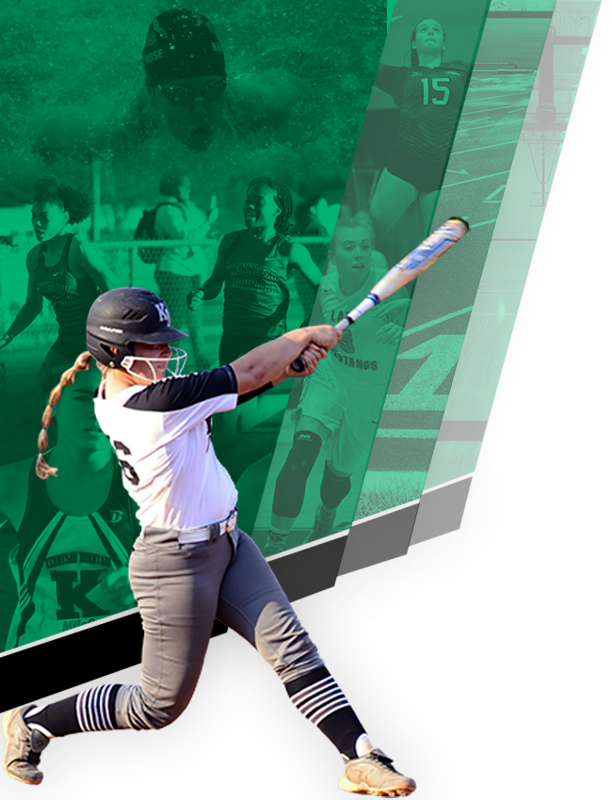 • In 2018, finished 31-13, 1st in the area, with 6 All-Area selections, 1 All-State, and 2 senior All-Stars. • This past year Michael was recognized at The American Volleyball Coaches Association as a Diversity Award winner. In addition, Michael has several years of club coaching experience where he has successful finished in the top 10 of his region each year. 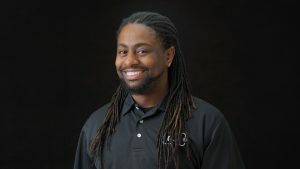 Currently he coaches at Cobb Atlanta Junior Volleyball club. Michael believes that hard work pays off and focuses a lot on technical training. “We have to control the controllables. We can’t control what happens to us, but we can control what we do and how we respond. 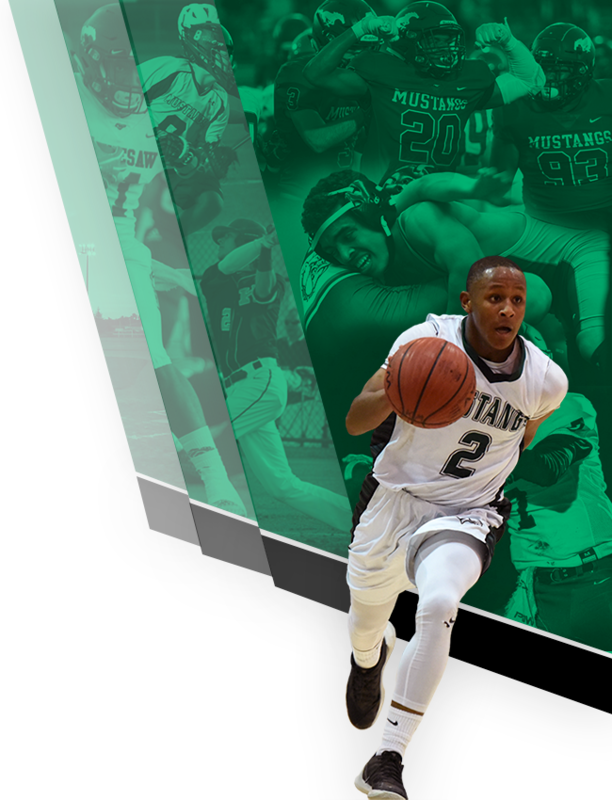 Athletes will rise to the occasion and the level of demand we put on them.” Michael is excited to keep growing the Kennesaw Mountain program and to make it a consistent state title contender.